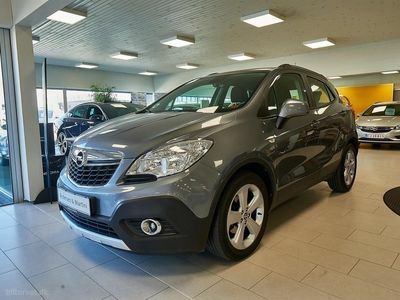 Before you start getting good deals, you should confirm your email address. 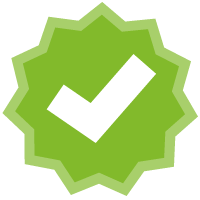 In a few moments, you will get an email with a link you should click on. 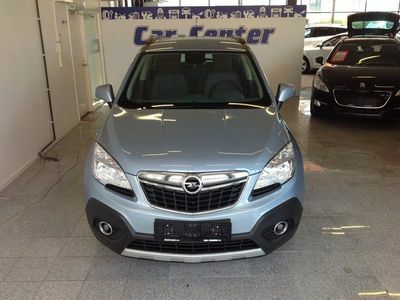 Creating an user on AutoUncle gives you the possibility to quickly create and remove search agents. 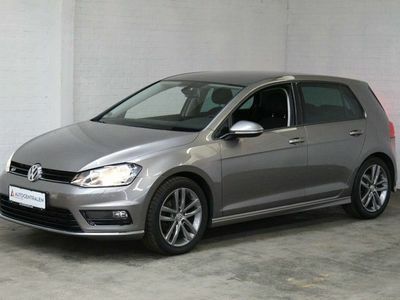 You also get a better overview of the cars you find interesting, by adding them to favourites. 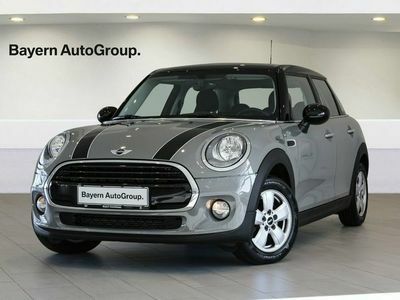 On the page My AutoUncle you can see a list of your search agents. 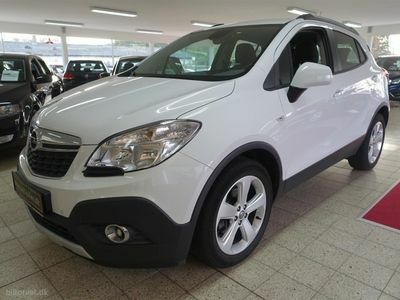 Here you can also create new ones and delete the ones you don't use. 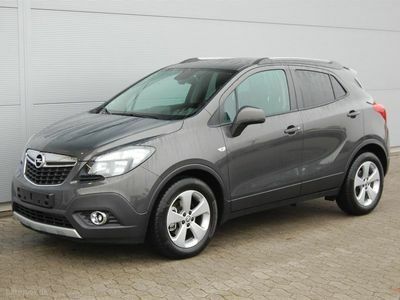 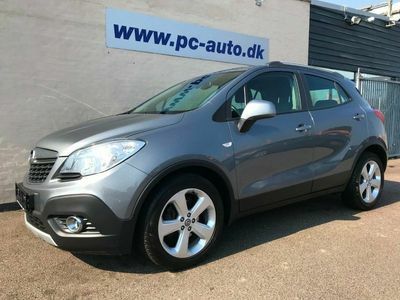 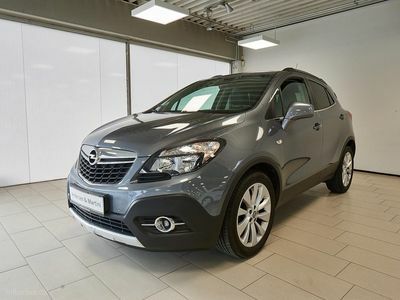 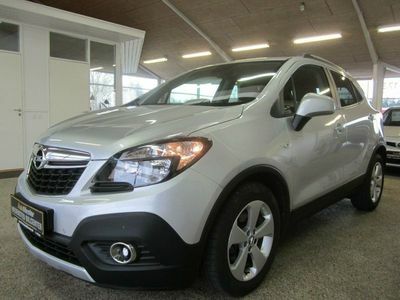 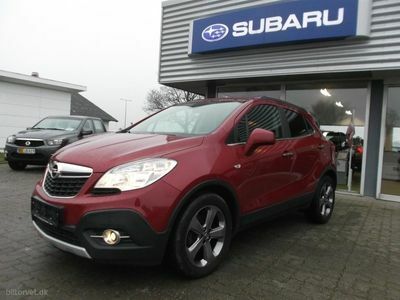 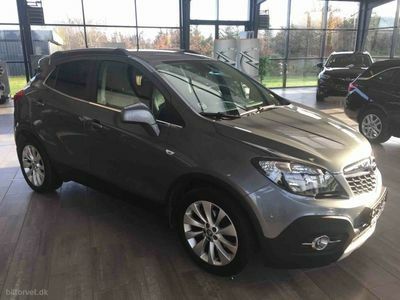 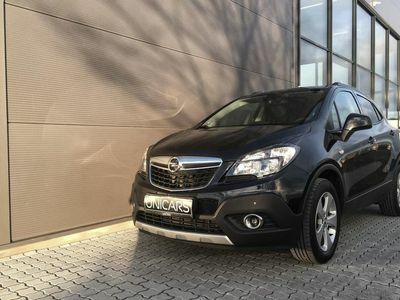 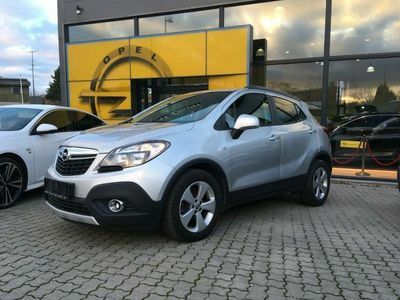 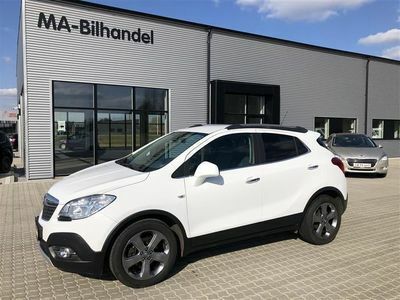 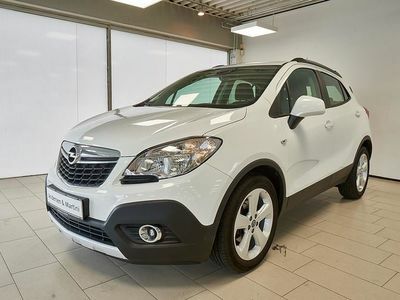 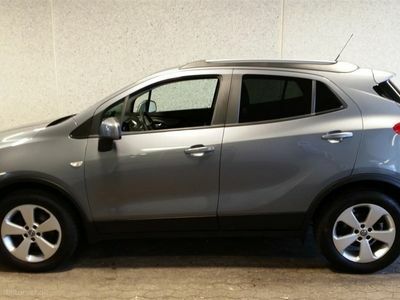 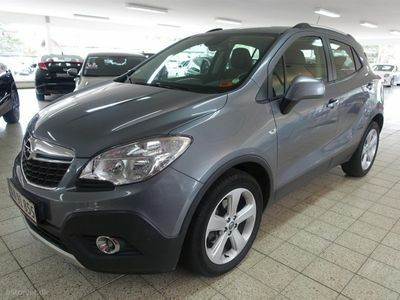 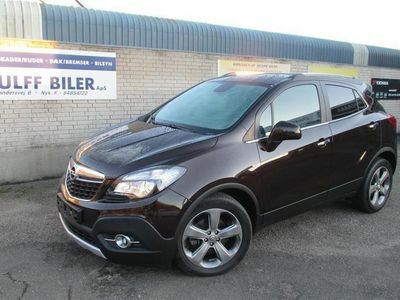 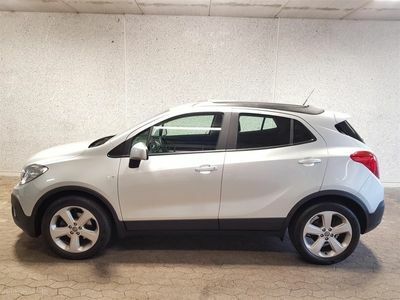 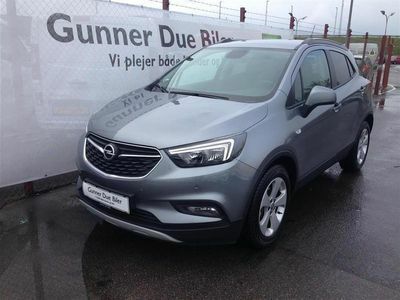 Opel Mokka 1,4 T 140 Enjoy aut. 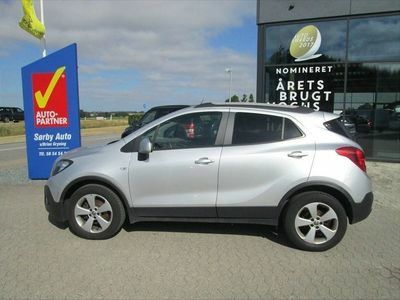 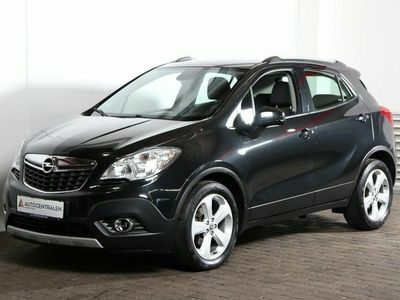 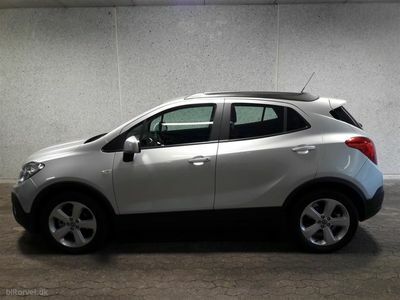 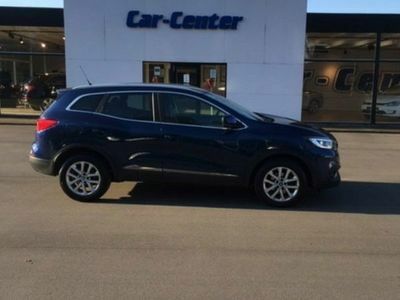 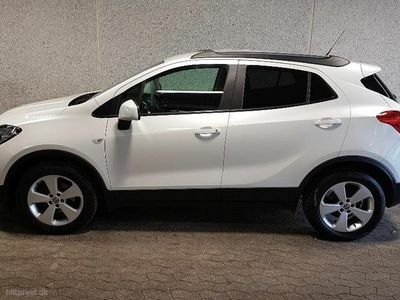 Opel Mokka 1,7 CDTI Cosmo Start/Stop 130HK 5d 6g Aut. 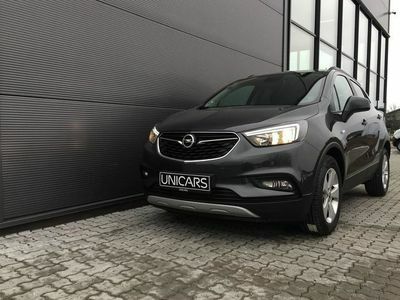 Not seeing the car for you? 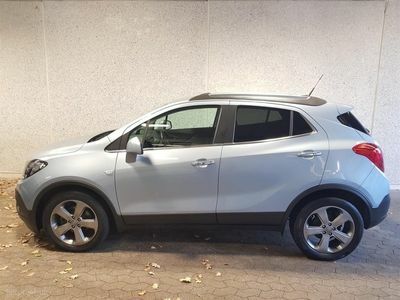 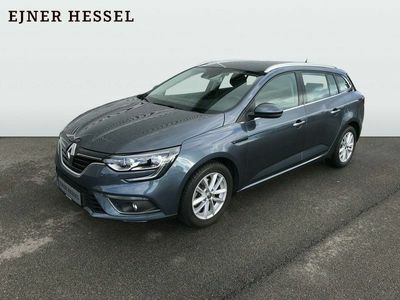 Not the car you're looking for?